Including TOMS in your wedding makes your big day even more memorable - by giving to those in need. The TOMS Wedding Collection helps you find dress shoes for the bride and bridesmaids. 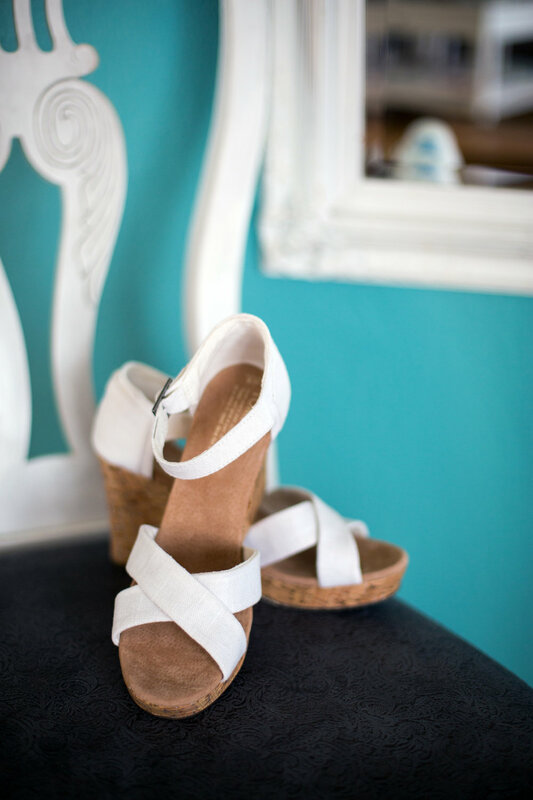 These women's shoes add a touch of class to the special occasion. With every pair you purchase, TOMS will give a pair of new shoes to a child in need. One for One®.